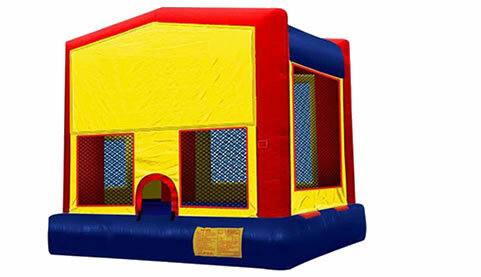 Bounce House Rentals are the perfect way to celebrate a childs birthday or other large childrens event. Festivals, company picnics, corporate parties, and more, are the ideal setting for inflatable rentals. Bounce House Rentals can take place in backyards, parks (check for required municipal and county permits of course), sometimes on grass or turf, sometimes on dirt or asphault, inside school gyms and church gathering spaces, among other places. Don't hesitate to find a bounce house rental or moonwalk to rent today! Find a Bounce House to Rent.